Remember that when measuring a trampoline you always refer to the outside dimension of the frame. Check the range of trampolines to ensure you purchase the correct unit for your application The cheaper choice is not always the wisest and can cost more in the long term, as upgrading becomes expensive especially when done over short time periods. It is the responsible person’s duty to enforce safety rules to keep the unit and the users thereof safe. 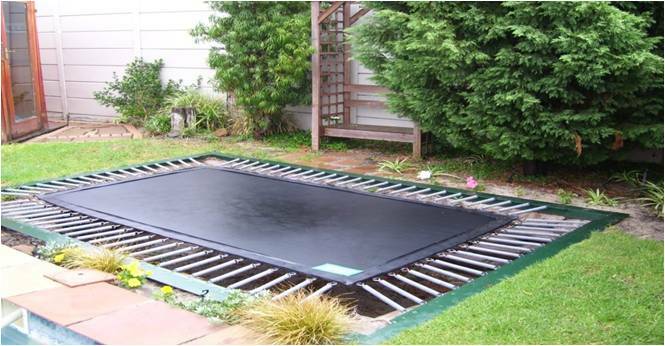 Service your trampoline on an annual basis as per our instructions in the booklet supplied. 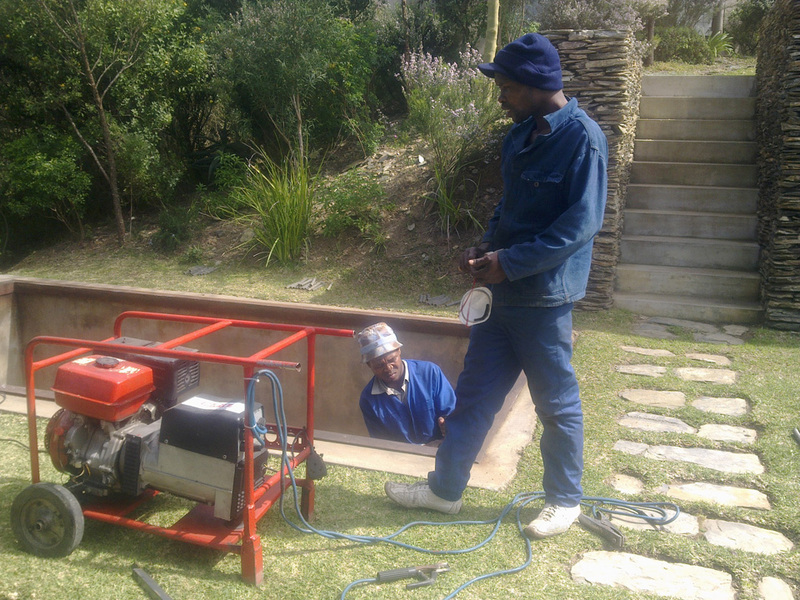 For assistance call or email us for a free quote. Enforce weight restrictions to avoid unnecessary damage to your unit and replace stretched springs. 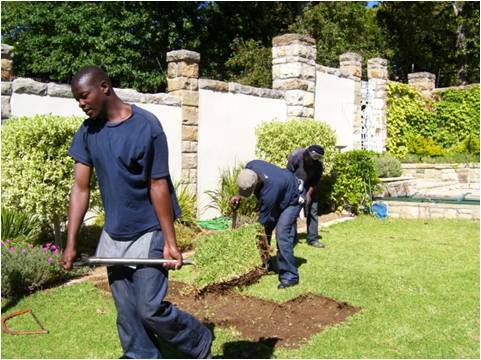 Always choose as level an area as possible for your unit – this makes it safer. 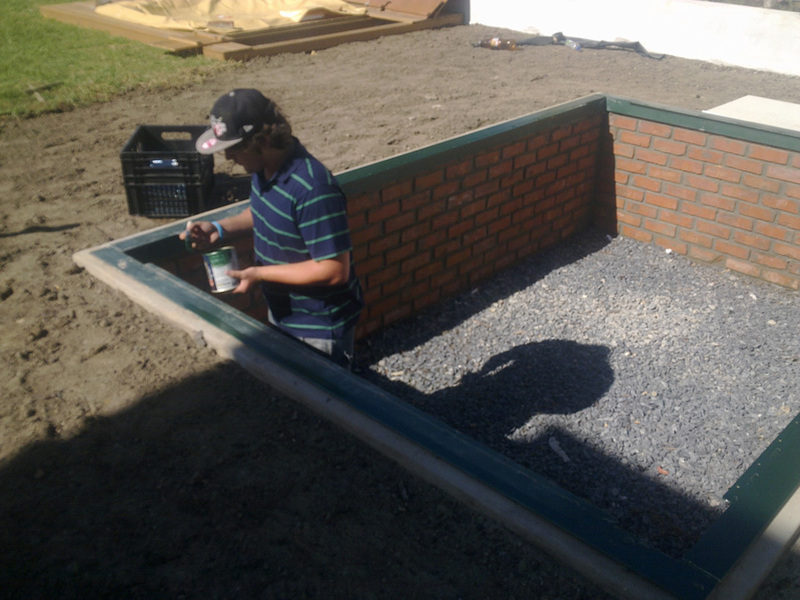 Allow approximately 0.5m around the unit where there are no trees, hard plants, walls or concrete. Never place a portable trampoline on paving or on a slope. Remember that the safety pads cannot be fastened down and will get blown off, if left on the unit during gale force winds. The safety pads are made of black pvc covering a 50mm inner. The pads cover both the springs and the frame and move up and down as you are jumping. Saftey pads should remain on the trampoline whenever children or adults are jumping on it. 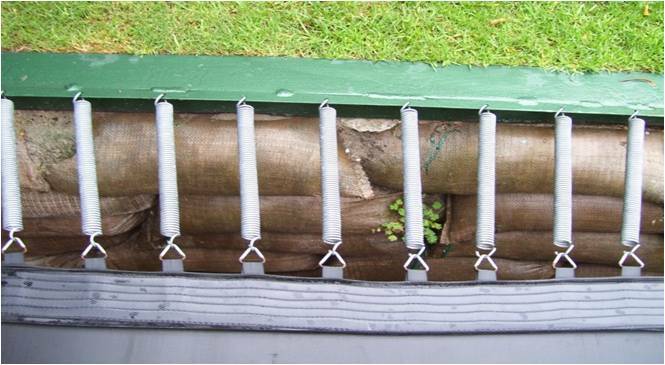 Sandbags are used when the soil is very loose or there are rocks / building materials which damage the side support walls. 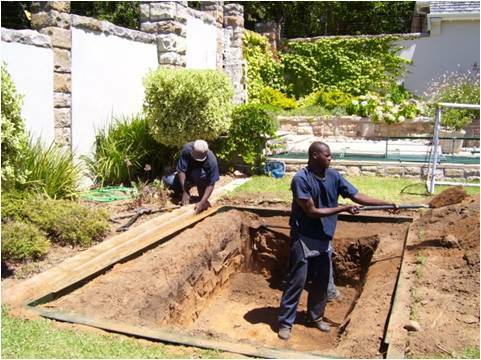 When water is a problem(High water table) it is also recommended to support the walls with sand bags. 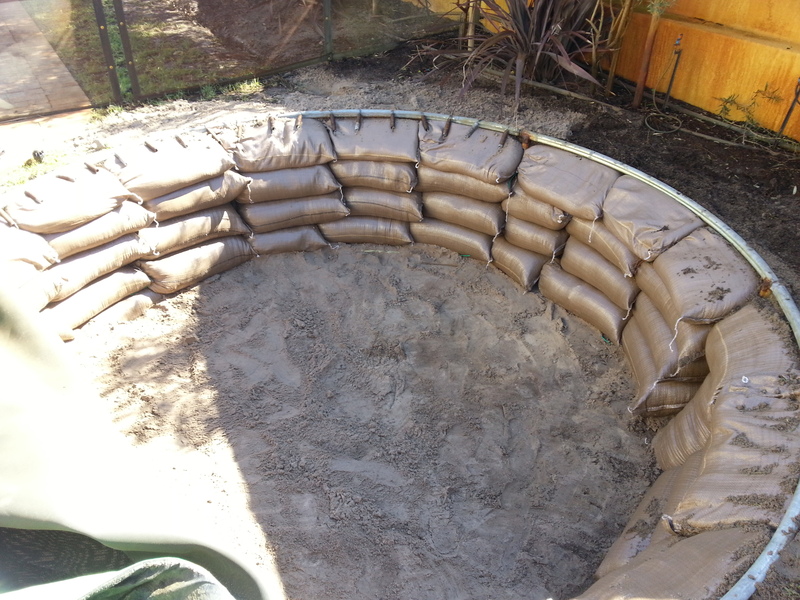 The soil is dug out and the sand bags filled,then packed as per diagram 2 in order to support the frame but still allow water drainage. 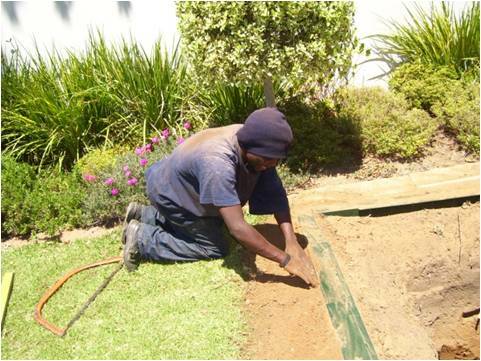 If the soil is full of the building materials/rubbish/rock it is often the case that building sand would need to be supplied for the filling of the bags and this would be an additional charge depending on quantity needed and method of obtaining it. We service and repair most trampolines and there mats. Springs are also readily available for most units in the market place these days.